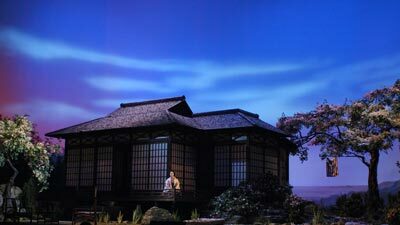 There could have been little doubt that Madama Butterfly, with Renato Scotto as Cio-Cio-San, had to be a part of the Met’s inaugural season at Lincoln Center. 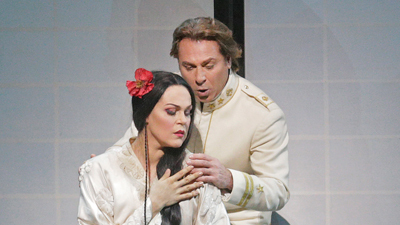 In this radio broadcast from March 18, 1967, the Italian soprano “sang musically and affectingly, with pathos and color and humor in the voice … in a manner to enfold the listener,” according to critic Louis Snyder. On the podium, Francesco Molinari-Pradelli led an exciting cast including American tenor George Shirley in his only Pinkerton of the season. 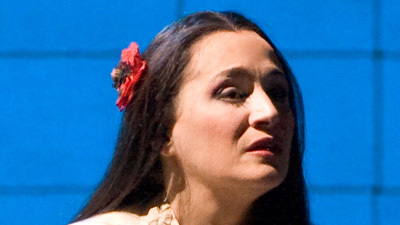 The resourceful mezzo-soprano Nedda Casei portrayed Suzuki, and baritone Ron Bottcher was the American consul Sharpless.